South Beach and Miami Nightclub Bottle Service. 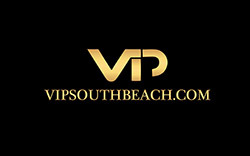 VIP South Beach offers Complimentary Miami Night Club Table Bottle Service Reservations to All Miami & South Beach Nightclubs. 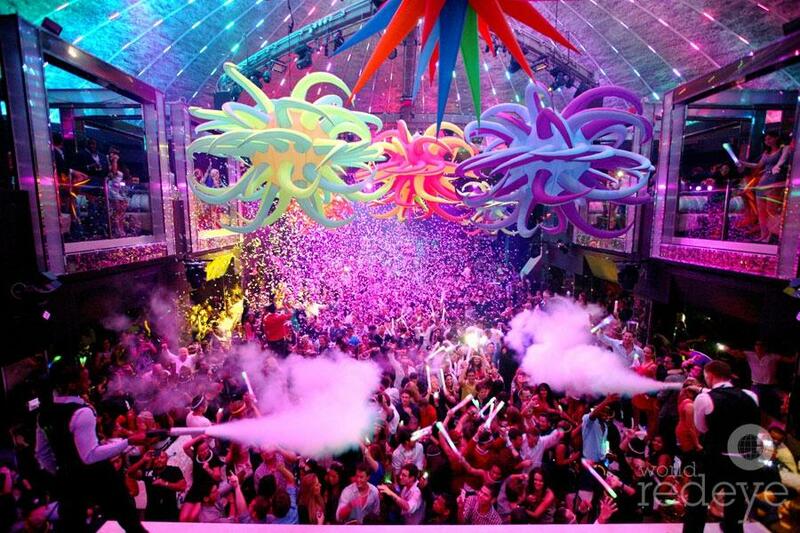 We will find the perfect night clubs suited to your specific tastes with your nightclub bottle service budget. We also have the best Party Packages to all Miami clubs, see details below. VIP South Beach Table Bottle Service includes No wait VIP club hosting with complimentary admission and complimentary juice mixers. Miami night club bottle service is a great way to go in the South Beach Miami nightlife if you have the budget for it for groups, bachelorette parties and bachelor parties. South Beach nightclub bottle service will give you and your friends the ultimate VIP experience in the Miami nightclubs. When we reserve your nightclub table bottle service you will have your own VIP table in the hottest area of the nightclub. Your waitress will give you the bottle menu to look over and you can order any type of bottles you prefer. Bottles range in price starting at around $375.00 and up at most South Beach Miami night clubs. The nightclubs do require you to spend a certain amount on bottles to have a table which is called the bottle minimum spend. The bottle minimum spend for a group of 3 girls and 3 guys is normally $1000 to $1500 plus tax and tip. The bottle minimum spend price can vary widely depending on how many girls and guys are in the group and the nightclub event. We will get you the best bottle minumum spend possible for your group. All South Beach Miami nightclubs have a bottle minimum spend. The bottle minimum spend is the amount you must spend on bottles to have a VIP table at the club. We work with all Miami and South Beach clubs on a weekly basis insuring you will get the best pricing on the nightclub bottle minimum spend amounts and we will find the nightclubs that suit your specific budget. We also reserve bottle service for the best day party the Hyde Beach Pool Party. Call 305 804 5071 or email us today for your complimentary nightclub bottle service quote or tickets for our Nightclub Party Packages.